There's something about Provence that goes straight to the heart - the fragrances of thyme and lavender, the flavours of olives and honey, the views of azure skies and sun splashed vineyards. This 'promenade' is an exploration designed to savour the region in small bites with easy strolls in picturesque towns, hilltop villages and stunningly beautiful countryside. 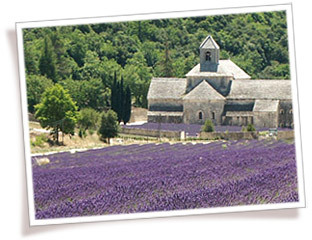 Walk in the footsteps of the great artists and enjoy the essential Provence.